Our chiropractors are committed to providing the best chiropractic care for our community. We help people of all ages live healthier, happier and more active lives. We pride ourselves on giving you accurate and up to date information about chiropractic and the benefits of care. We use the most up to date methods and state of the art technology to ensure you are receiving the highest quality of chiropractic care. We use a range of chiropractic techniques based on your needs. Some people require firmer adjustments to reach their optimal results, while lower force adjustments are better suited to others. Adjustments can be done by hand, using hand held instruments or with special adjusting tables. Our bodies are amazing and in an ideal environment know exactly what to do to maintain health. Our brains send information to the rest of our body via the nervous system to control and regulate every action of the body. Our spine surrounds and protects the nervous system and when there is interference to the motion of our spine, there can be interference to the communication within our body. Chiropractors are concerned with the diagnosis, treatment and prevention of disorders of the neuromusculoskeletal system and the effects of these disorders on general health. Chiropractors have 5 years of university education that focuses on understanding the function of the spine and nervous system. The most common reason that people start chiropractic care is because they are in pain. In fact 80% of people will experience a disabling back issue at some stage. When you have back pain it can affect every part of your life. It is one of the leading causes of time off work, it often makes it harder for you to sleep and exercise and makes it tougher to be the person you want to be. Our approach is to first find out what is causing your pain. We will then develop a plan to get you back on track using a combination of hands on approaches and exercises. Neck pain is the second most common reason why people start chiropractic care. Your neck is a very mobile part of your body and supports the weight of your head, which on average weighs 4-5 kilograms! Neck pain is also commonly associated with poor posture, headaches, shoulder and/or arm pain. It can make it difficult to sleep, work, exercise or just enjoy your normal activities of daily living. There are many different causes of neck pain including poor posture (including text neck,) degenerative conditions, stress and bad sleeping habits. Headaches can be very debilitating and prevent you from achieving the most out of your day. Our chiropractors will try and identify what type of headache you are suffering from and give you the best advice to alleviate them. Many people find their headaches resolve through chiropractic care. Our approach to people who have neck pain and/or headaches is to first find out what is causing your pain. Based on the questions and examinations conducted, our chiropractors will formulate a plan best suited to reach your health goals. Our chiropractors love watching babies and children thrive and grow. 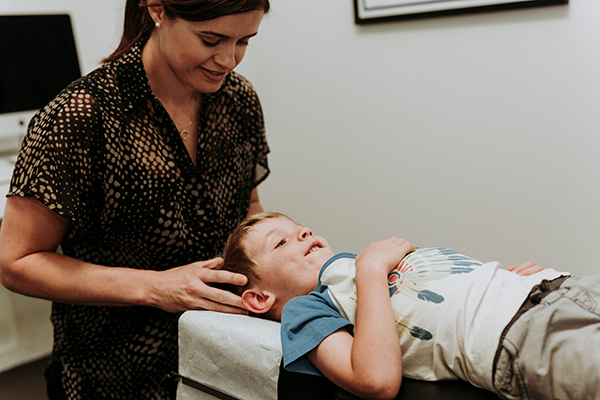 They are devoted to supporting families with children with the best chiropractic care available. They have attended many postgraduate seminars including completing a Diplomate in Chiropractic Paediatrics. Being parents themselves they understand the stressors that can occur and hope to help other parents and their children understand how they can assist in the prevention and maintenance of these. Pregnancy is a time of rapid physical and emotion change. Many women experience back pain, neck pain, headaches and other spine related issues while they are pregnant. Our chiropractors have special interests, experience and post graduate training in the unique needs of pregnant women. First Visit - Can we help? Your first visit with our practice involves us finding out if we can help you! We will sit down with you and ask questions to determine your current health status and what you are hoping to achieve with chiropractic care. Depending on your condition and the results of our tests, care may start on this visit, although often the results from further tests are required before this can begin. You should allow 45 minutes - 1 hour for this visit. Second Visit - What have we found? 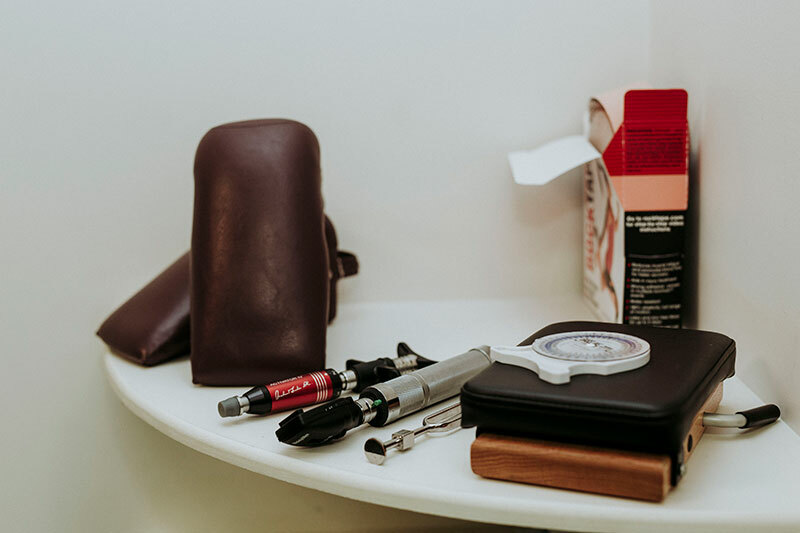 On your second visit to our practice you can expect your chiropractor to go through what they have found in your first visit and extra tests. They will then explain what they can do to help and how long care should take. If care hasn’t begun previously, this is generally when care will start. You should allow 30 minutes for this appointment. You should allow 20 minutes for a regular adjustment. With these visits we will discuss any changes that you have noticed and repeat a few important tests that we found in your initial examination. We will then give you a spinal adjustment and any other treatments that you require on that visit. Some of your regular appointments may be a little longer – including progress examination, where we do a more detailed review on how your progress is going. I have been practicing as a chiropractor in Busselton & Dunsborough since 2009 and I love it! I have found chiropractic to be important in maintaining a happy and healthy lifestyle not just for me, but also for my family and I have loved sharing my journey with so many people in our community. In 2015 I was lucky enough to welcome our beautiful daughter into this world and completed our family with the birth of our son late in 2017. 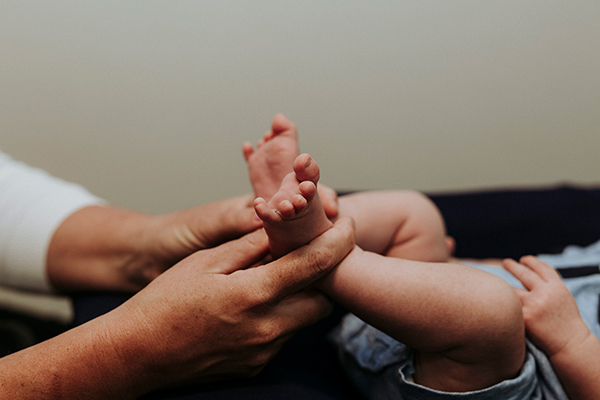 This has concreted my passion for chiropractic care for families, including babies and children – an area that I have done a lot of further studies on since graduating university. I also enjoy an active lifestyle and love helping people function at their best to make the most of what we have been given in our beautiful southwest. I look forward to meeting you and hopefully helping you with your health needs in the future. I dove headfirst into the chiropractic world after experiencing phenomenal health changes in myself, which inspired me to not only become a chiropractor, but help share this message of health and hope to as many people as I could. For me, it was more than just back pain, and more about how well my body could adapt to stress, and function optimally. Growing up as a child with a long list of health challenges, I just wish my parents knew about this sooner! As a result, my driving force in life is helping families and kids experience life the best they can, through a powered up nervous system. 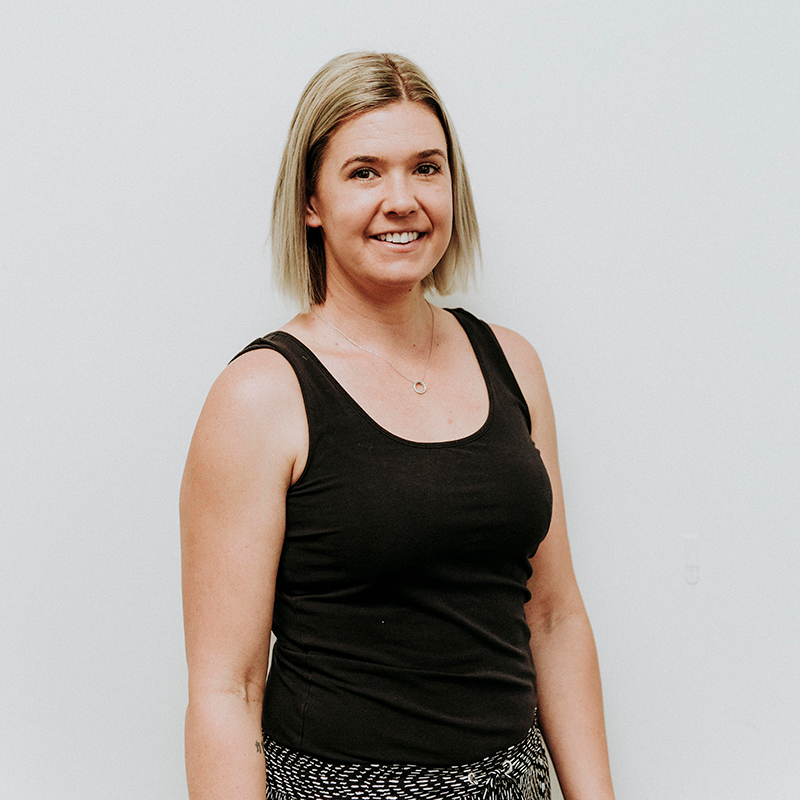 I have worked as a chiropractor across the entire country, spending time in country Victoria and South Australia, as well as far north Western Australia, and am excited to be returning back to the west coast, as I was born and raised in Perth, this feels the most like home. When I am not helping change the lives of those I meet in the office, you will find me at the beach, in a Crossfit gym, rocking out on my drum kit, or being a big kid myself with my younger cousins. 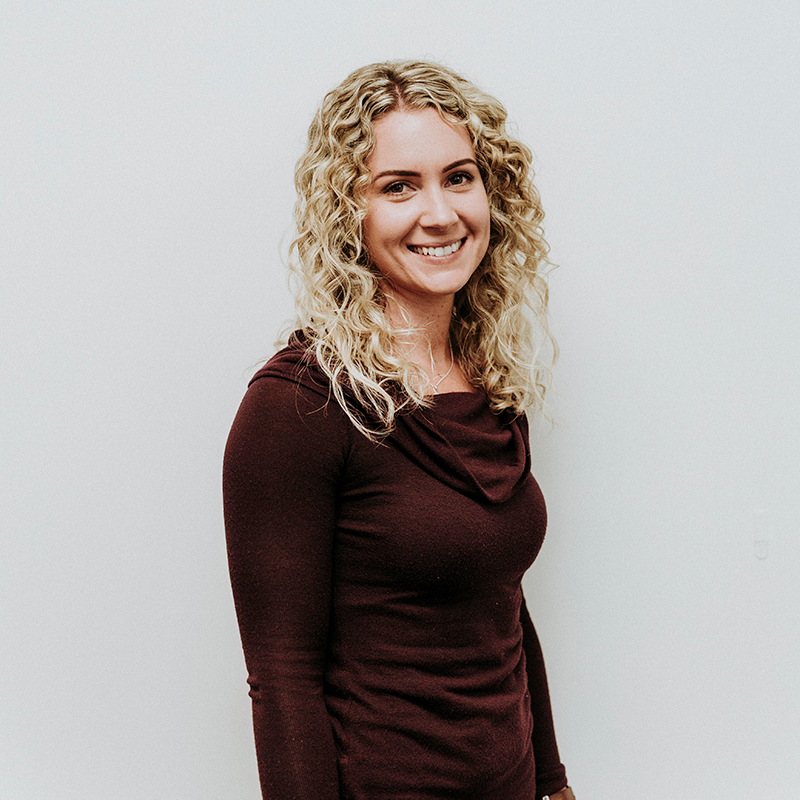 I am a chiropractor and a mum who is passionate about family wellness care, pediatrics and pregnancy. Since completing my chiropractic degree at Murdoch University in 2008, I have worked in many communities around Australia and also in Dublin, Ireland. I have cared for many people from miners in Kalgoorlie to farmers in Yarrawonga to surfers in Exmouth. I have completed the 2 year postgraduate Chiropractic Pediatric Diplomate program which has giving me much valuable knowledge and experience in infant and children's development and health. I enjoy nothing more than helping parents give their children the best start to life. I am also member of the Chiropractic association of Australia and the Australian College of Chiropractic Paediatrics. I truly believe health comes from within and I look forward to helping the people of Busselton and Dunsborough to reach their health goals. Please complete our form. We will be in contact with you regarding your enquiry. © 2019 Cape Chiropractic • Dunsborough Chiropractic. All Rights Reserved.